Introducing Advanced Exchanges, the fourth way to exchange with Loop. 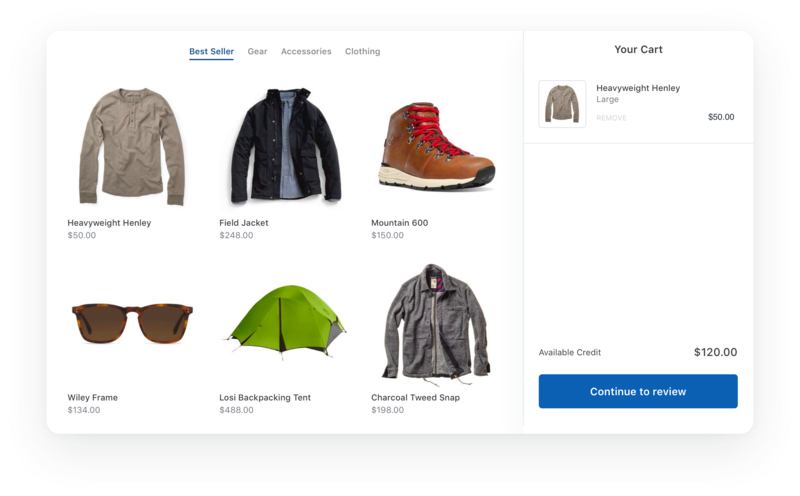 Loop Basic lets your customers select a new product in just three clicks. Each item is connected to inventory, ensuring that customers only choose from what’s in stock. 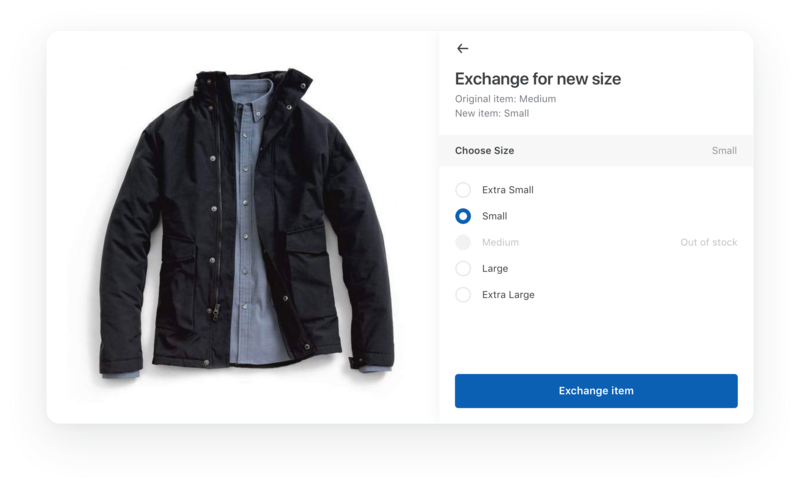 Advanced Exchanges lets your customers shop seamlessly across product types – regardless of their structure in Shopify. You'll make exchanges smarter by linking each product to a collection of eligible exchange items. Shop Now lets your customers exchange for different priced items right inside your portal. 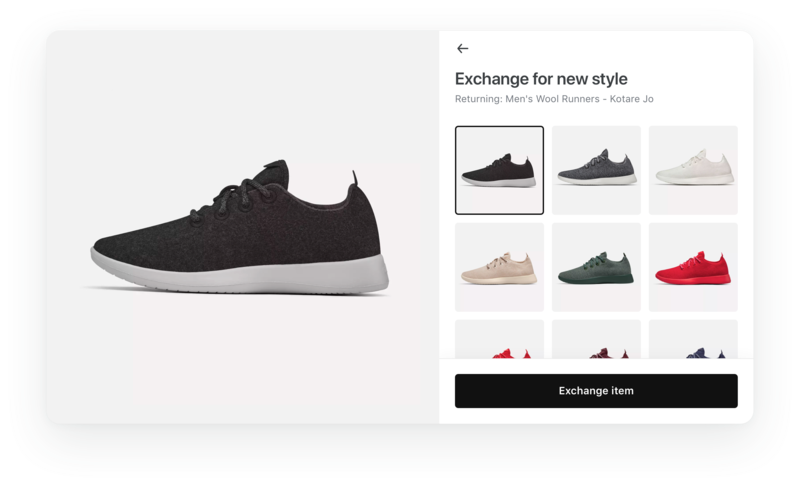 This in-app experience uses existing product collections, supports the return of multiple items, and is connected to available inventory. 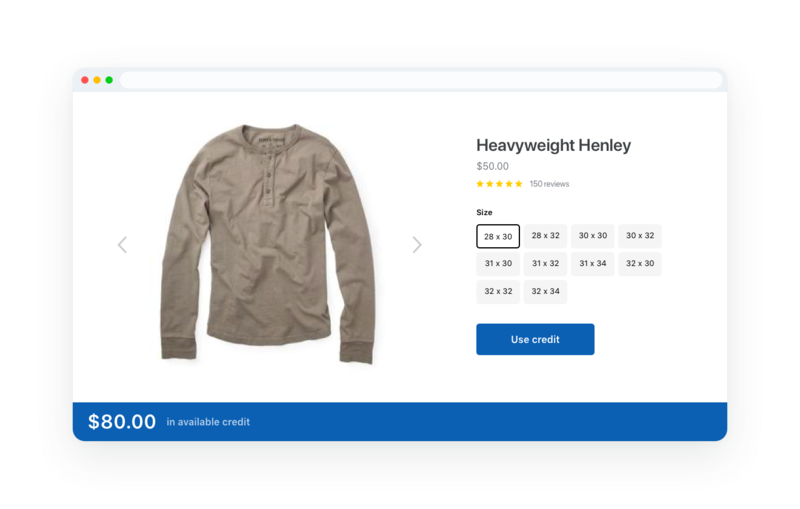 Shop Now: On-Store is an experience built right inside your website. Customers shop the full product catalog to make an exchange and only pay the difference in price. Loop Plus is built for brands seeking the highest quality experience.